Platelet Rich Plasma has been found to be highly effective in helping reverse hair loss and repair the skin ridding it of various flaws. Doctors are now discovering that PRP can be combined with various other modalities to help patients achieve the best results from the treatment. 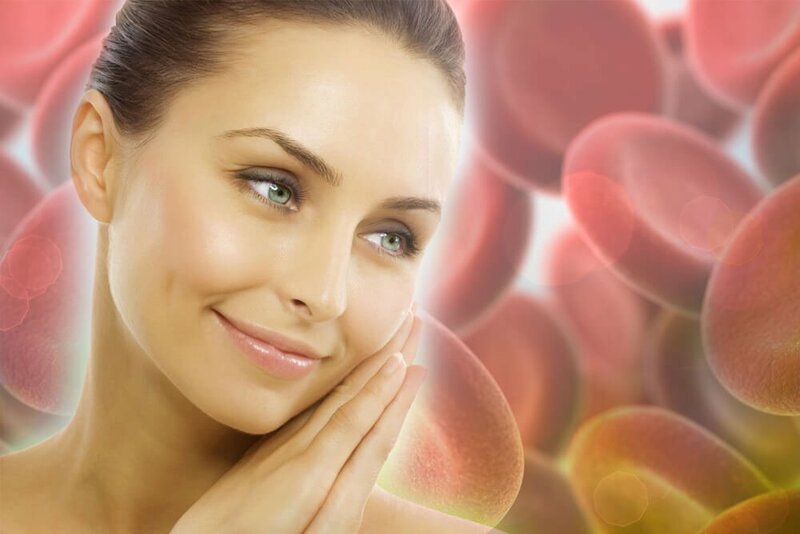 .Although Platelet Rich Plasma (PRP) therapy is not exactly a new science, doctors are discovering new applications for the treatment. In recent times, they have found that PRP can be used in conjunction with various other treatment modalities. In this way, they can provide best results to the patients with skin problems and hair loss. Like, for instance, using micro needling to administer the PRP serum during the popular Vampire FaceLifts that celebrities swear by. As the National Center for Biotechnical Information reports, doctors can now combine PRP treatments with carbon dioxide fractional lasers for more effective removal of acne scars. PRP for hair loss can work well to strengthen the hair follicles by creating new blood vessels in the scalp. The fresh supply of oxygen and nutrients regenerates redundant hair roots so they begin to produce more follicles. 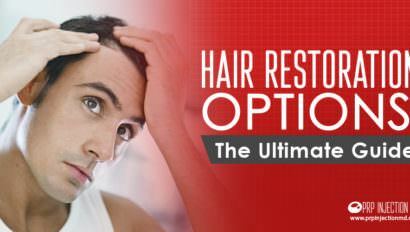 PRP improves the texture and shine of the new hair growth. But now, doctors can improve the thickness of the each hair shaft. They can bring about this transformation by adding compounds like dalteparin and protamine to the PRP serum just before injecting it in the scalp. Other applications of PRP therapy include erasing stretch marks that appear during pregnancy and fluctuating weight levels in obese individuals. Platelet Rich Plasma can also help striae that appear during puberty as a result of growth spurts. Lipodermatosclerosis is a condition where patients experience changes in the skin appearance of the legs beginning at mid-calf up to the toes. The redness, pain, skin hardening, and changes in the shape of the legs are a result of the underlying layer of fat swelling up. By injecting PRP serum in the skin, doctors can relieve the inflammation in the skin by inducing healthy blood circulation. Originally developed for use in dentistry in the 1970s, the first application of Platelet Rich Plasma was during open heart surgery. Around 50 years later, doctors are still conducting research into the use of the therapy. And, they have found it to be a valuable tool in helping patients with various medical and cosmetic issues.